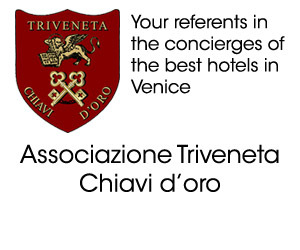 It is well-known… a “Venetian September” is unmissable. 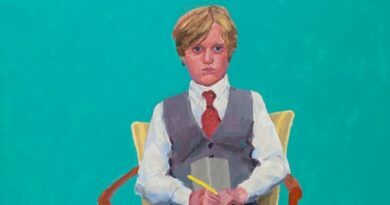 So many occasions never present themselves around the year, for accompanying the pleasure of a stay in town with so many happenings, all at an international level. 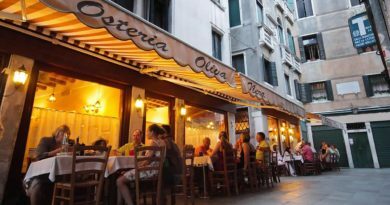 The unique and unmistakeable charm of Venice thus blends even further during this period with a series of greatly interesting events. 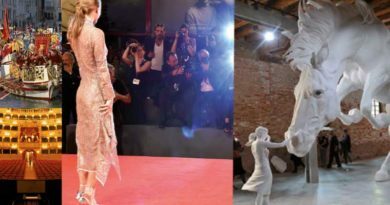 The Venice Film Festival, or, more correctly, the Mostra Internazionale d’Arte Cinematografica di Venezia, rightly always comes first, as one of the most sought-after rendez-vous of its kind in the year. It is being honoured these days by the attendance of the president of the Republic, Sergio Mattarella, and is well under way by now, showing screenings and red carpet parades every day. The hub of the festival, together with the Cinema Palace, is confirmed in the square in white stone at the foot of the Casino Palace, which has officially been named Piazzale del Cinema this year: together with the sea-front terrace and the new Campari space along the street leading to the Excelsior Hotel (the very first historical Festival venue) it has definitively aggregated life outside the screening rooms. 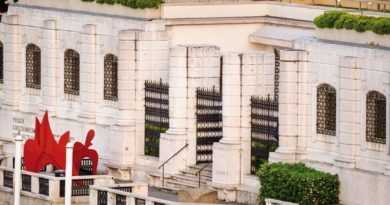 Among the various venues for this 75th edition, we may recall the Lazzaretto island, where virtual Reality in 3 and 4 D is screened, and the Visconti Room, reopened on this occasion at the historic Des Bains Hotel, for an exhibition dedicated to the history of the “Mostra”. Cinema is flanked, again thanks to the Biennale, that grand Venetian cultural “machine”, by two further “muses”, Architecture and Music. This month, the international Architecture exhibition, that vast biennial showcase dedicated to planning and experimental activity, concentrating this year on so-called free spaces, is still open, while instead, the international contemporary Music Festival, the second of the Biennale productions in chronological order of birth (1930), will begin at the end of the month. And then there is Art. And once more, among the great capitals of European culture, Venice does not betray expectations. 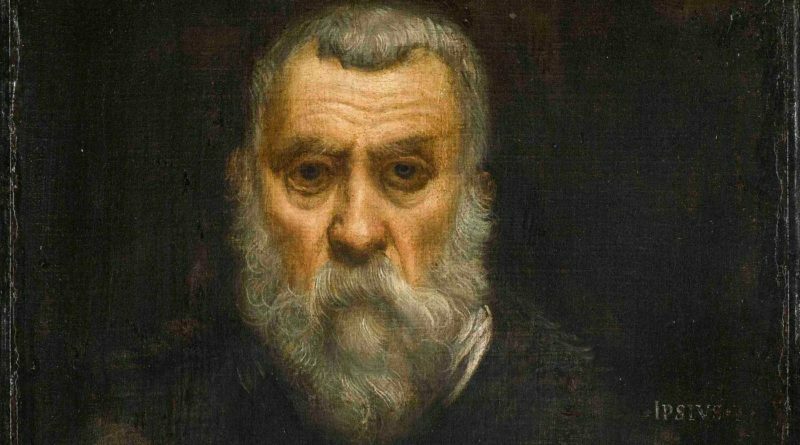 Two important exhibitions focusing on the figure of a great Venetian Renaissance master such as Jacopo Robusti, called the Tintoretto, are adding themselves (from the 7 of the month) to an already very rich showcasing panorama. As a tribute on his 500th birth anniversary, the Venice City Museums, with the National Gallery in Washington, are presenting the opus of this great painting genius who was able to challenge what was the grand tradition represented at the time by Titian, at the Ducal Palace and at the Galleries of the Accademia. In addition, among the most anticipated novelties of this month, we may recall the second edition of The Venice Glass Week, an international-level meeting dedicated to the art of Glass with particular attention to production in Murano. 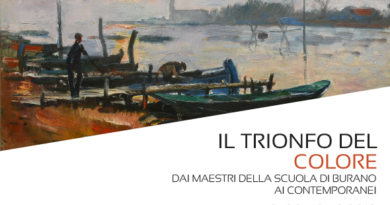 About 180 rendez-vous in one week, from 9 to 16 September, will offer an extraordinary opportunity for learning and obtaining insights into this subject, which is considered as an actual true art in Venice. Still within the field of “artisan art”, we are highlighting another extraordinary occasion: it is proposed by Homo Faber, a showcase of ample breadth with craftsmanship works, conceived to celebrate the best of European production in this field. 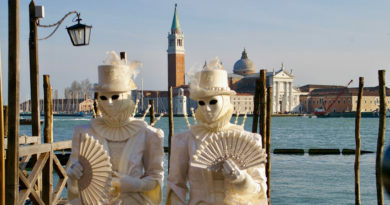 In the second half of the month, some appealing spaces on the island of San Giorgio will be the backdrop for the event. 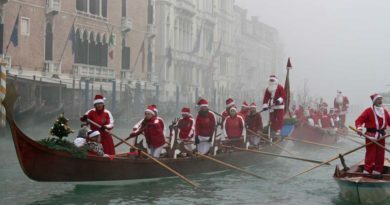 We are ending with two events which the city has always been proud of: the historical Regatta, a spectacular pageant on water in costume, accompanied by rowing competitions, and the Campiello Prize, a much coveted award within the literary ambit, featuring an elegant gala evening taking place in the splendid context of La Fenice Theatre.